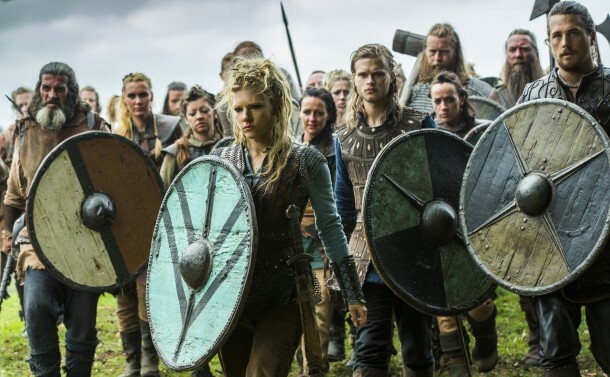 Tonight at 10/9c on History, watch an all-new episode of Vikings. This season has been breaking my heart. I don’t even want to acknowledge that last week’s episode even took place. It’s just too painful. “Paris” – The appearance of the Viking fleet causes panic among the population of Paris. The defence of Paris is in the hands of its Commander, Count Odo, who is confident that the city is prepared for the attack. The Emperor Charles, urged by his daughter Gisla, announces in Court he will remain in the city. The Vikings establish camp downriver from the city and plan their attack.